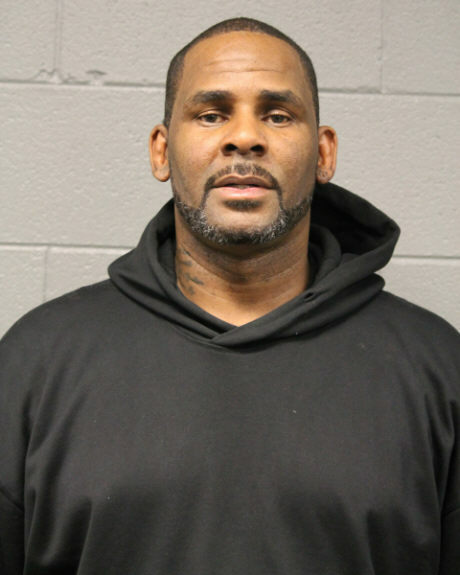 If you watched the Surviving R. Kelly docu-series, you know that the singer likes spending time at McDonald's with a bunch of high school-aged girls. You've got to admit that that's creepy as hell. The 52-year-old was released from jail after his $100K bond was paid yesterday. It was reported that he did not have the money to pay it off himself but that his fans were trying to help him out of this situation. The first thing he did after getting released is not too shocking. He stopped by McD's to munch down on a burger. He wasn't alone though. Kelly hopped into an unmarked black van on his way out of jail and it was noted by Daily Mail that the car stopped on the road to welcome a mystery woman inside. He was accompanied by two women that are believed to be Azriel Clary and Joycelyn Savage, but the van also picked up an unidentified woman along the way. After leaving McDonald's, they headed to a cigar lounge. Obviously, the R. Kelly situation is troubling, to say the least. Savage and Clary have maintained that they are in a consensual relationship with the singer but their parents believe that they have been brainwashed. What do you make of all this? WWE's Roman Reigns Announces His Return: "I'm In Remission"